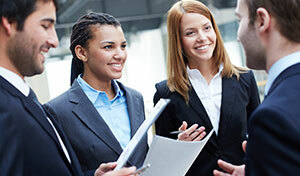 We ensure you get maximum business advantage by applying high-end solutions and quick on-time delivery.
" 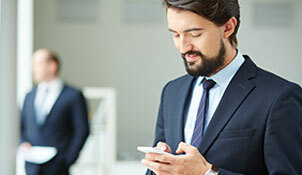 Our operation method help you to generate more revenue, adapt to the market-changes faster with our knowledge about the latest technologies and solutions. " 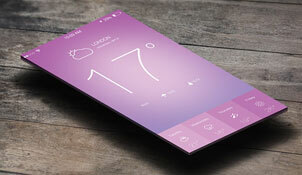 " We have the expertise in design and development to deliver future-proof solutions even for the most complex projects. " 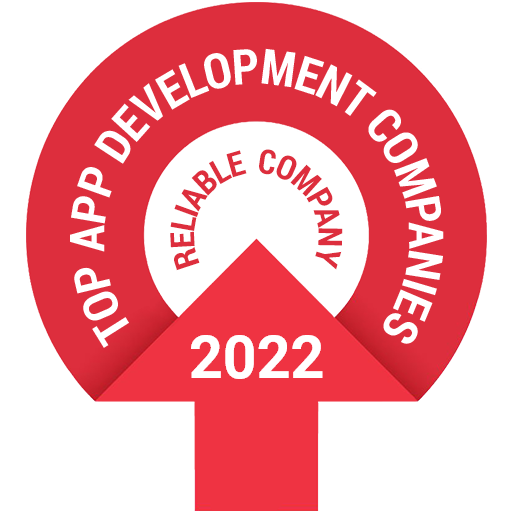 " We help our customers to remain a step ahead of their competitors by applying high-end solutions suiting their requirements"
" Delivering innovative products and services to our customers so that they will earn greater returns on investments. " 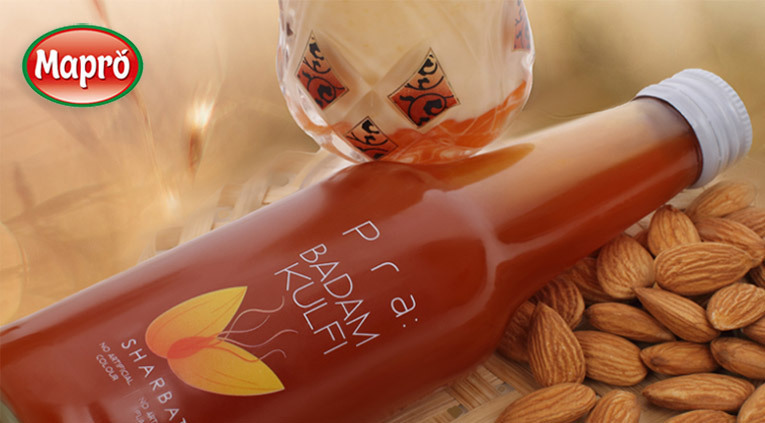 Mapro Foods is a leading fruit processing company of India and they are selling range of premium products across world. 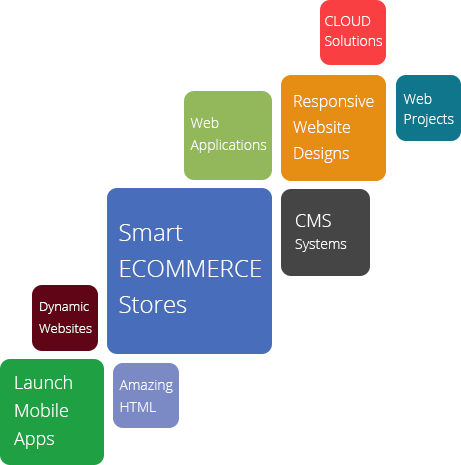 They came to Angular Minds for redesigning of their eCommerce website and making it stand out. 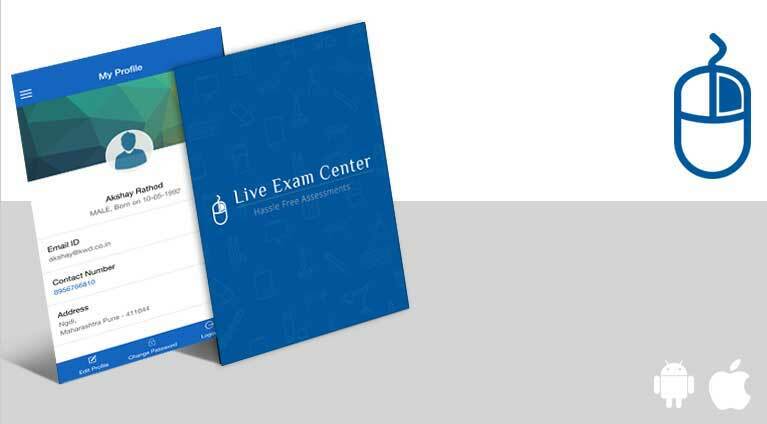 App provides users ability to take their practice tests on the go anytime. This app requires user to signup and login. Also provides result analysis of tests taken. 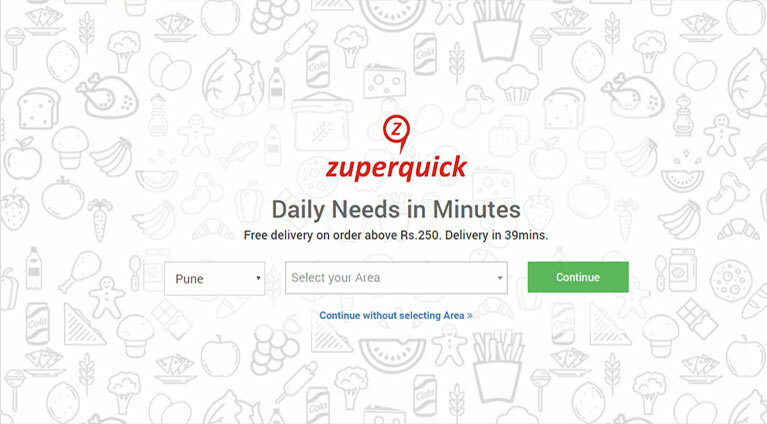 Zuperquick.com is an Online Grocery Market Place. It is a platform for vendors to sell their groceries online and user will choose their location and buy groceries. you can pay online using your debit / credit card or by cash on delivery. 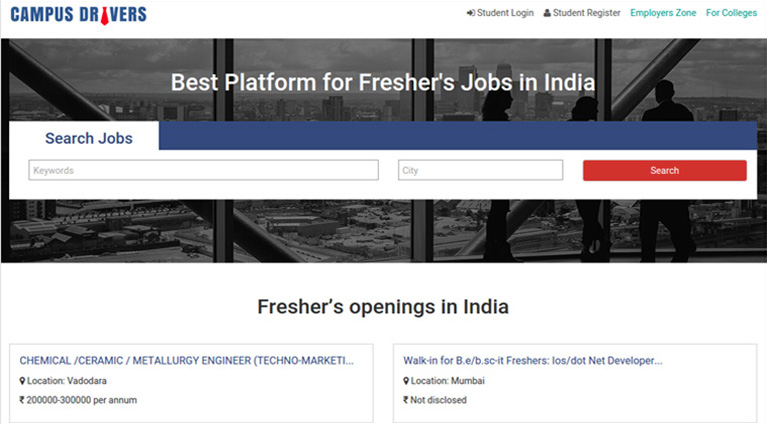 CampusDrivers.in is an Online Job Portal that provides relevant job opportunities for fresh college graduates and assists them in finding their aspired debut jobs. Employers post job on Campus Drivers as it is one stop platform for recruitment. WomansComfort.com is an eCommerce shopping store to buy women's Innerwear & apparel Products online. It is responsive unique shopping website with Single page checkout, Inventory management, Discount coupons, Online payment gateway and many more. 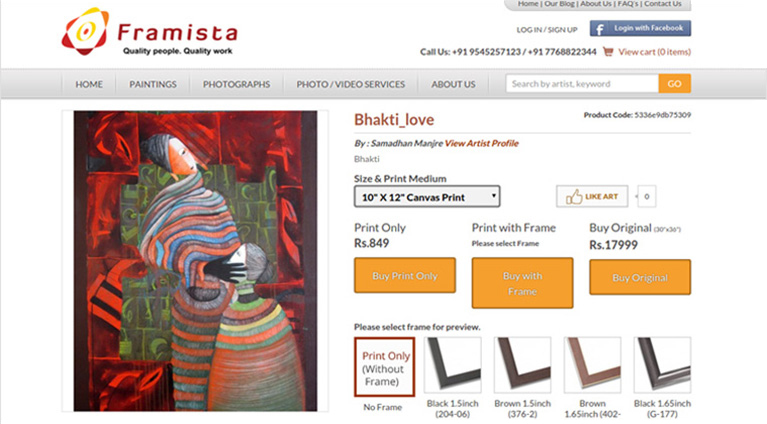 Framista.com is an ultimate option for buying Paintings and Wall arts online. It is eCommerce Platform for artists to sell their art work online.